The Philadelphia Youth Orchestra performing at the Kimmel Center. 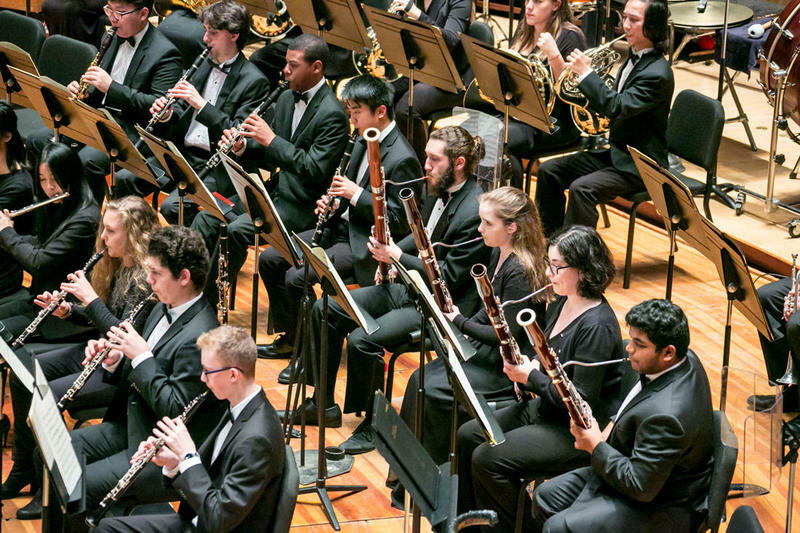 Join us Sunday from 4 to 6 pm for another virtuoso program of orchestral works from the extraordinary group of young instrumentalists making up one of the nation’s premier organizations for young musicians, the Philadelphia Youth Orchestra. Maestro Louis Scaglione will conduct a program that includes the Brahms Symphony No. 3, Igor Stravinsky’s Petrouchka, and Maurice Ravel’s La Valse. It’s a program that highlights the talents of many of the individuals in the orchestra, who play solo roles in the works on the program. Don’t miss it! WRTI's Jack Moore is your host for The Philadelphia Youth Orchestra in concert. 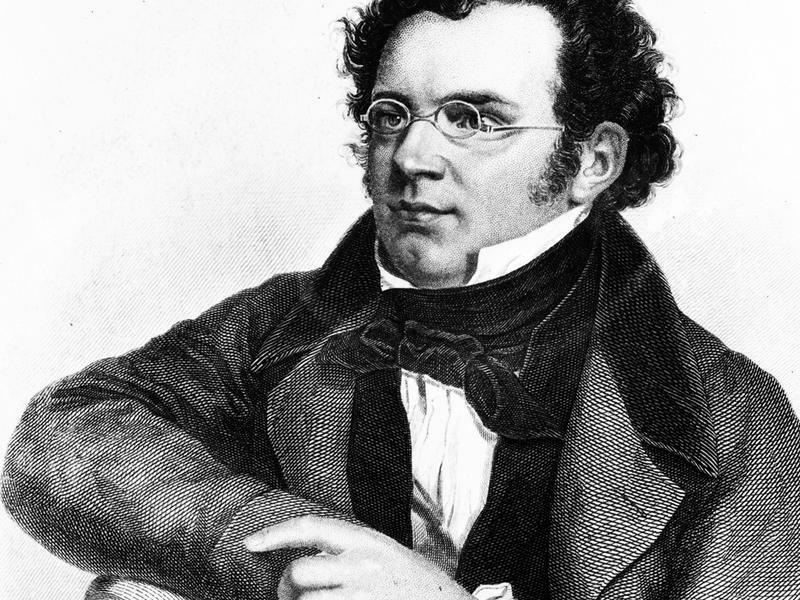 We had a sneak preview of the Curtis Institute’s final Schubertiade events, as Curtis students performed excerpts from Schubert's Trio in B-flat Major in D, LIVE from WRTI's Performance Studio on Thursday, February 15th at 12:10 p.m. WRTI's Jack Moore hosted.